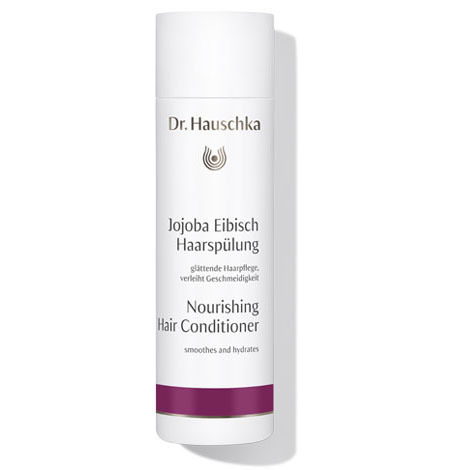 The result: healthy, cared for hair with natural shine and vitality. After shampooing, work through hair. Leave in for 2-4 minutes then rinse. For extremely dry roots, also massage into your scalp. For damaged hair and split ends, we recommend Strengthening Hair Treatment .